Recently the internet search giant, Google, introduced a new online tool to help businesses get found online called Google My Business. This new one-stop-shop suite of online marketing tools gives users the ability access all their Google business applications in one place to increase visibility in Google search with ease. “Google My Business is the fast and easy way for businesses, products, brands, artists, and organisations to manage their online presence with Google. Businesses with physical locations or servicing local geographies get additional benefits,” explains Google. What does Google My Business mean for your business? 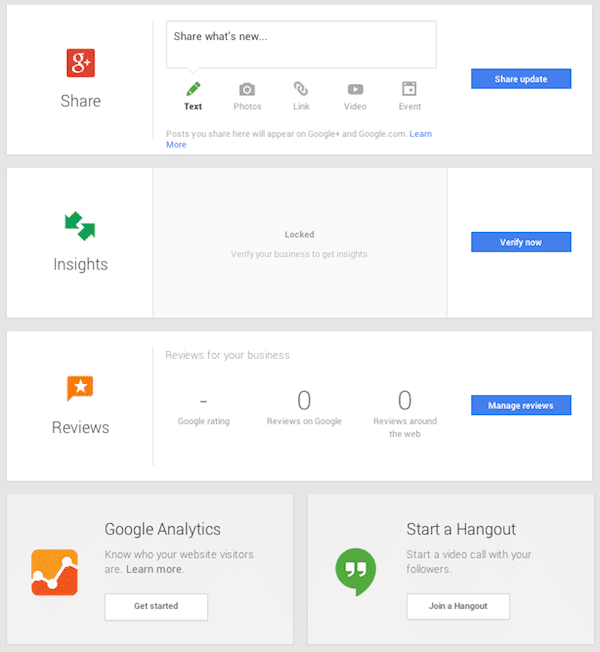 Google+: Google’s version of Facebook, Google+, allows you to share information, images, photos, links, and more. Google Insights: Once you have verified your business with Google My Business you can gain valuable insights into performance and user engagement. Reviews: Allow people to rate your product or service and gain credibility and trust. 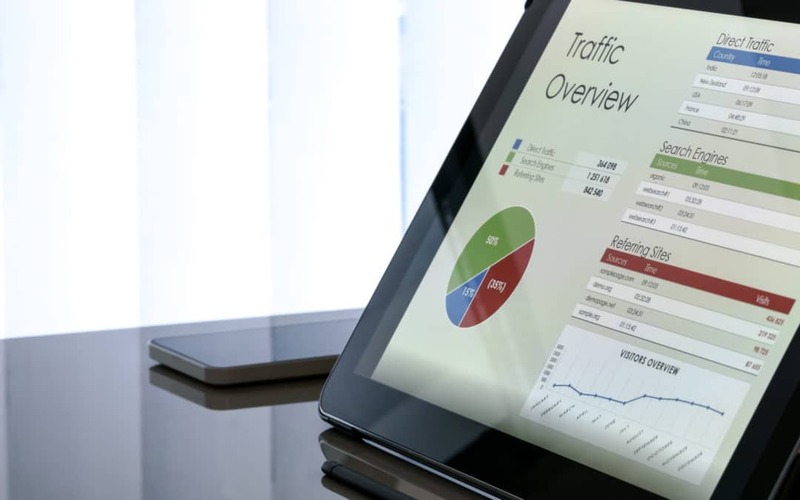 Google Analytics: Google My Business seamlessly integrates to your Google Analytics account so you can see all the important information on your dashboard. Hangouts: With just one click you can start a Hangout or join and existing one. Watch this short video about Google My Business to gain additional insights into the new features Google offers businesses.